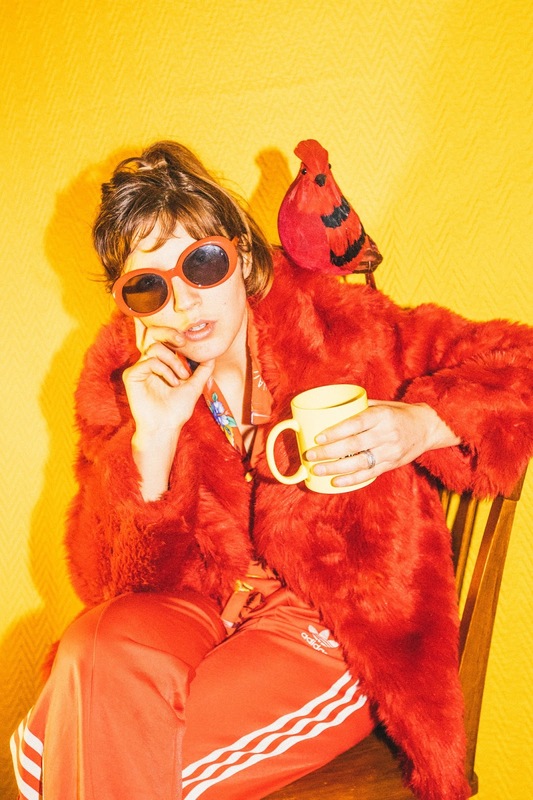 If It's Too Loud...: Caroline Rose - "Getting to Me"
Over the past couple of years there have been a bunch of folky/Americana artists switching up their sounds to varying degrees of success. The biggest change in sound has been Caroline Rose. Her follow up to 2014's country leaning I Will Not Be Afraid has all but abandoned that album's sound, at least from the two songs we've heard so far. Instead, we've been treated to her fantastic new DEVO meets the Beastie Boys crazed frenzy of a sound. The third song from LONER, "Getting to Me," goes back to the previous album's feel. It's not quite as Americana sounding, but compared to "Soul No. 5" and "Money," this song might as well be a Hank Williams cover. It's a ballad that's definitely not country or folk, but has the feel of both. It makes me wonder how it's going to fit into the rest of LONER, and which Caroline Rose will dominate this album. You can listen to "Getting to Me" below. Caroline Rose's new album, LONER, will be out February 23 on New West Records. It can be pre-ordered here. For more on Caroline Rose, check out her website. Her current tour dates are below the link.